The 2nd of July, 2017 might just go down in history as the day the 45th President of the United States Of America, Donald Trump endorsed violence against journalists. What are the other implications of this video tweeted by Trump as a jibe towards Cable News Network.? 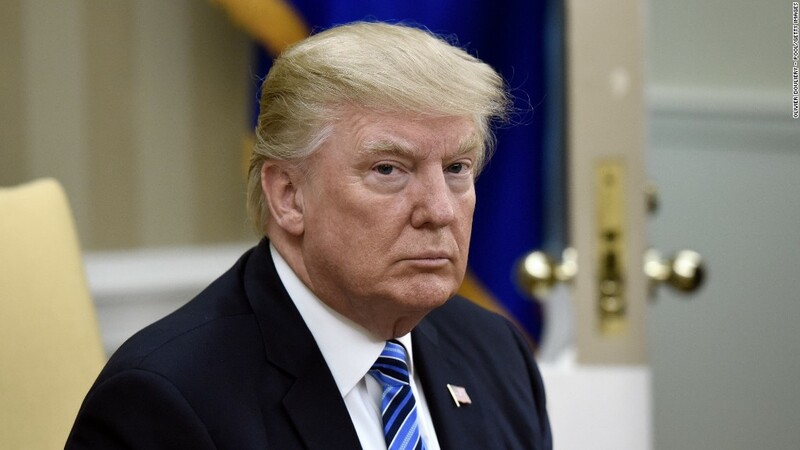 Donald Trump who hates to be exposed got angry at the media, due to the help U.S Intel, FBI, CIA and other independent investigators are getting from CNN and other media in the United States.. Trump yesterday endorses violence against all form of media in order to shut them down from investigating and exposing his crimininal act and corruption. Meanwhile yesterday, Germany defeated Chile by a goal to nothing at the St Petersbourg Stadium in Russian Federation to lift the confederation cup for the first time in history. 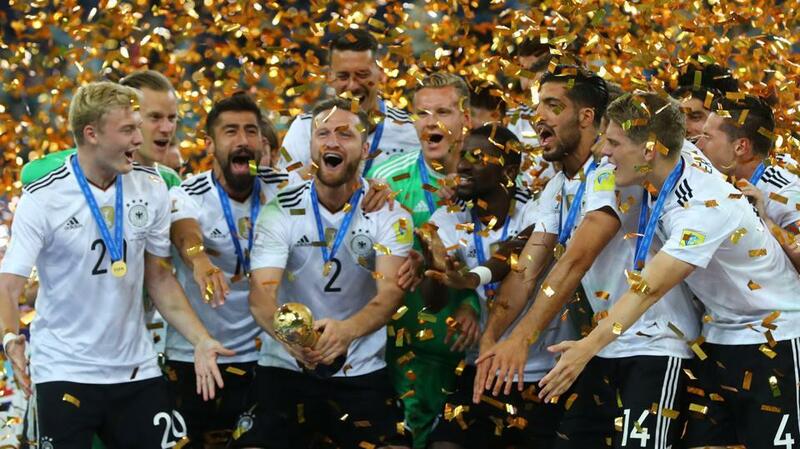 The German side who paraded its team with young and promising players proved to the world again that they might be too dangerous at the 2018 world cup in Russia.